"Isabelle Thornton" Le Chateau des Fleurs: Justin Cash review in 1 minute! 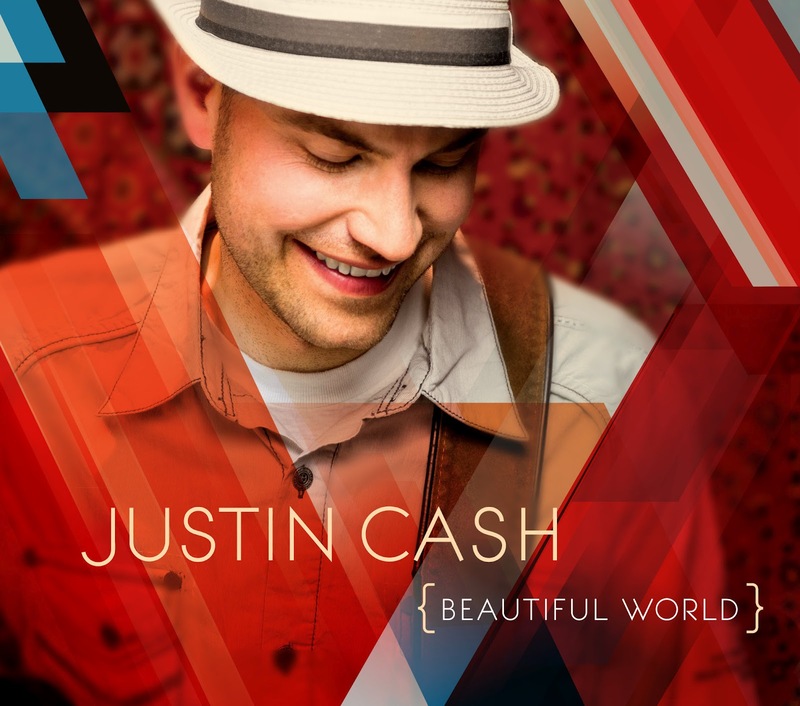 Justin Cash review in 1 minute! What does Justin Cash sound like? What artists does he remind me of? I like his music. Thank you for posting the music videos Hugs!